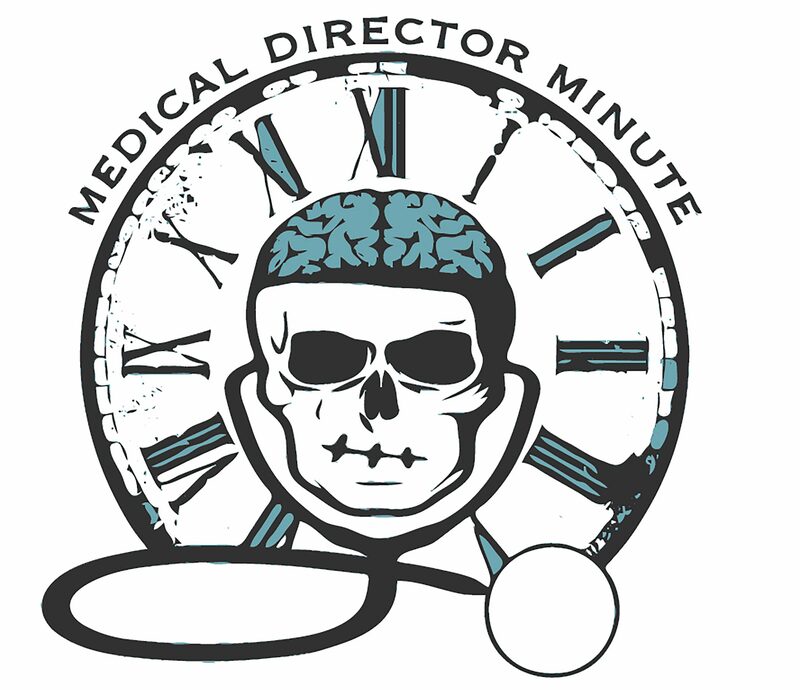 The Medical Director Minute podcast is a high yield, rapid fire podcast bringing you high impact discussions on clinical topics right to your smart phone in a format that’s similar to the bedside teaching where we focus on what matters on that specific patient. We’re keeping these podcasts to no more than 10 minutes in length to make it easy to listen with your busy schedule. It is our hope that through these discussions, we can hone your decision making process and help you become a superior EMS clinican. The initians MDM in the medical documentation world stand for “Medical Decision Making,” which is also fitting for the topics of this podcast. If you have any suggestions for a topic or comments on the podcast, e-mail your host at comments@medicaldirectorminute.com.